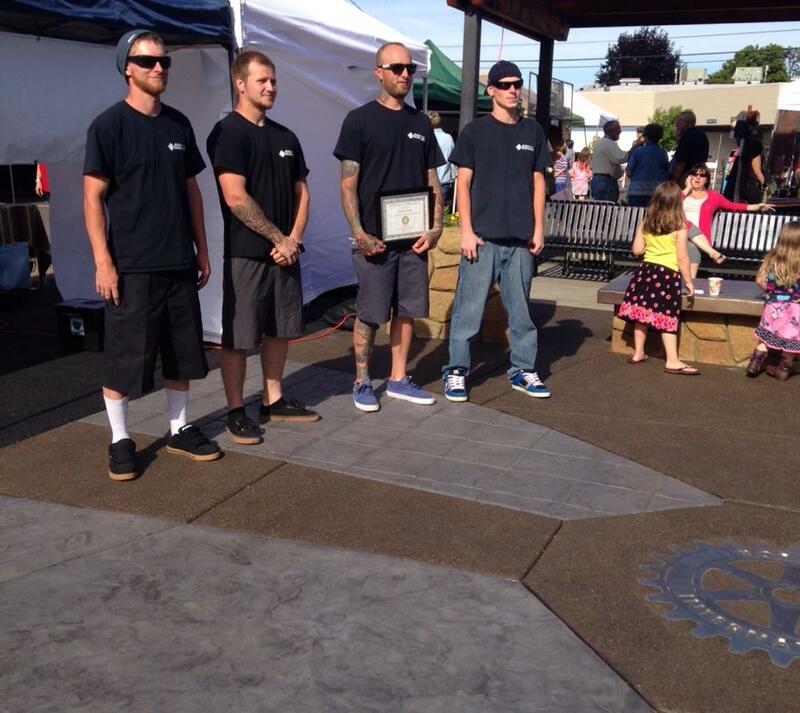 Drew Briese is a 3rd Generation Concrete Mason and a pillar in the community. 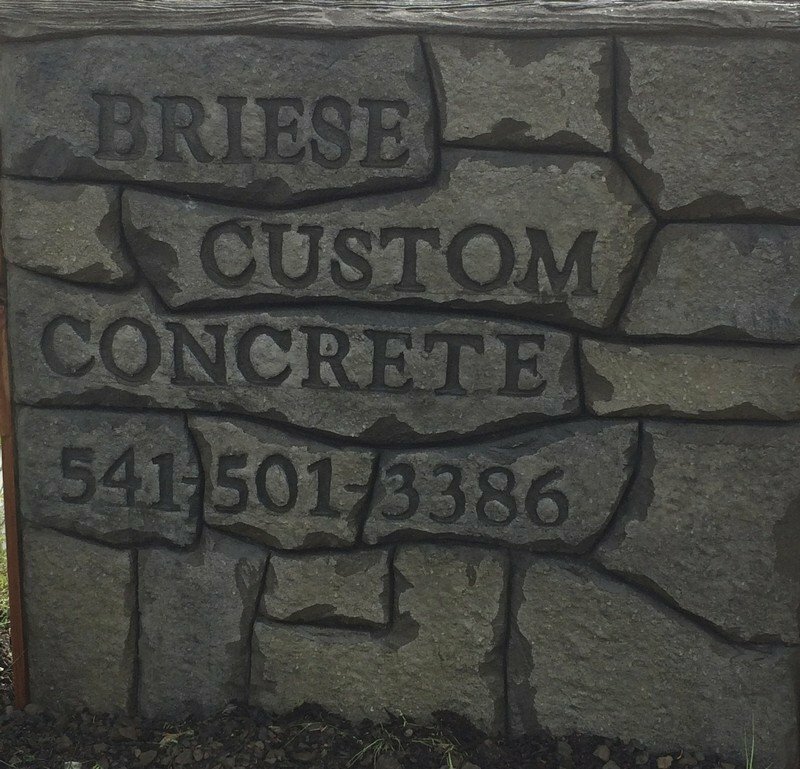 In business since 2006, Briese Custom Concrete is passionate about concrete and supporting the community! 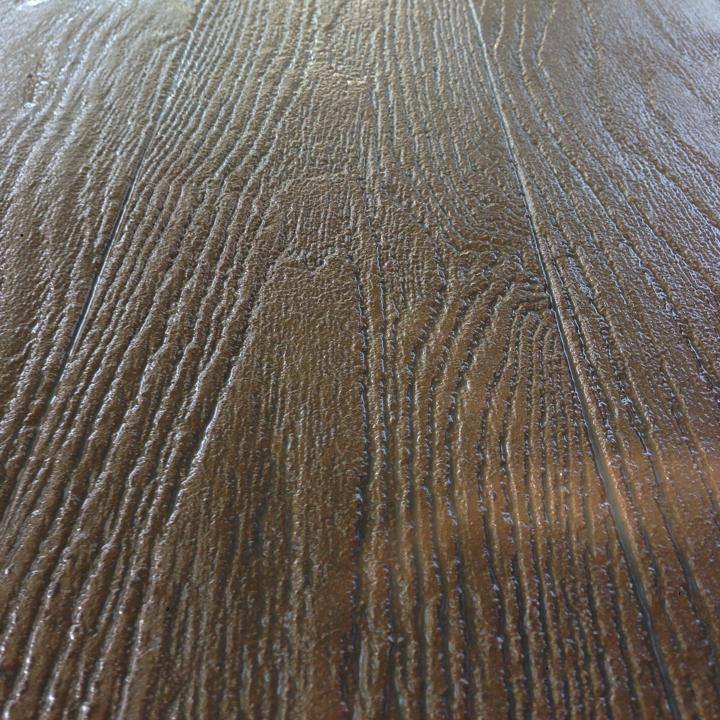 Briese Custom Concrete can make concrete into Works of Art for you! 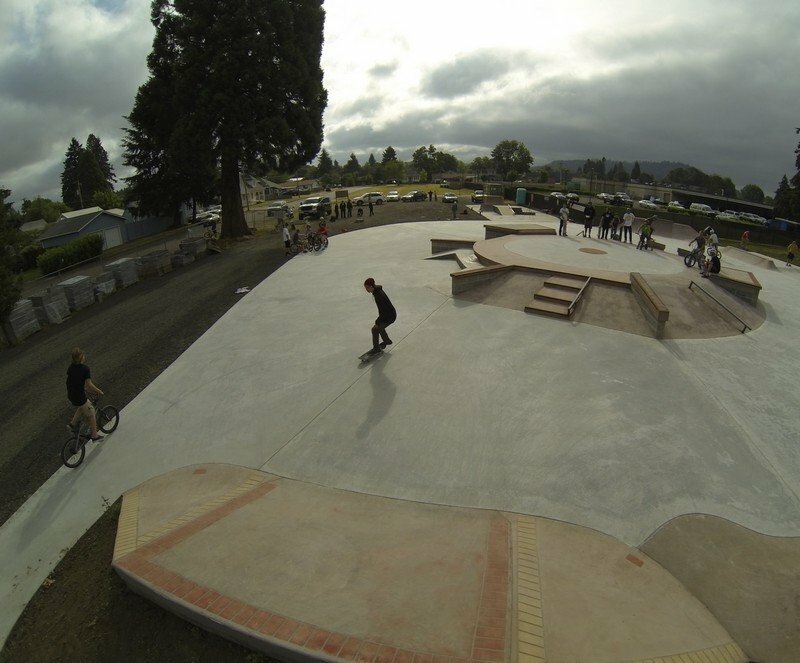 Drew Briese & his team helped build the Lebanon Skate Park, getting the youth involved. 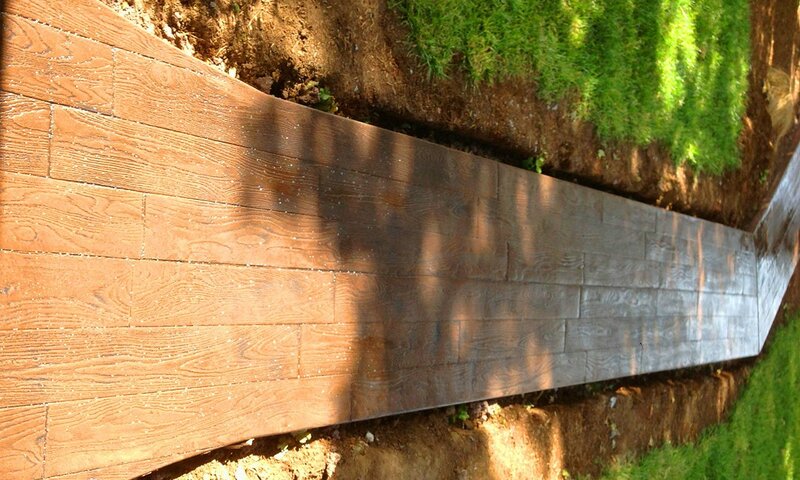 I have been placing concrete since 1995. 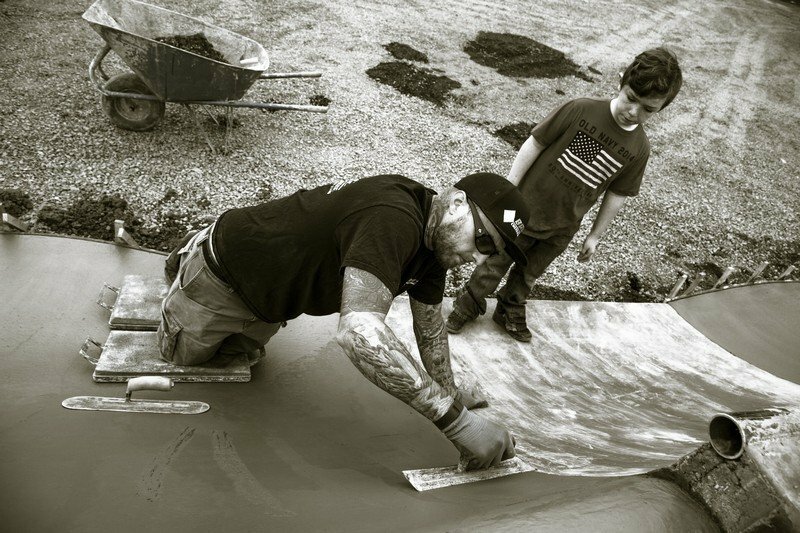 I am a third generation concrete mason in my family. 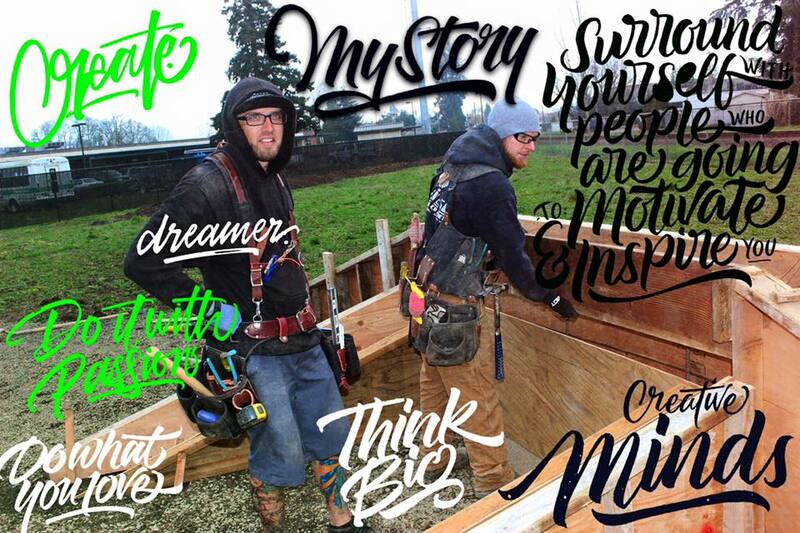 I started my business in the year of 2006 and have been running strong ever since. 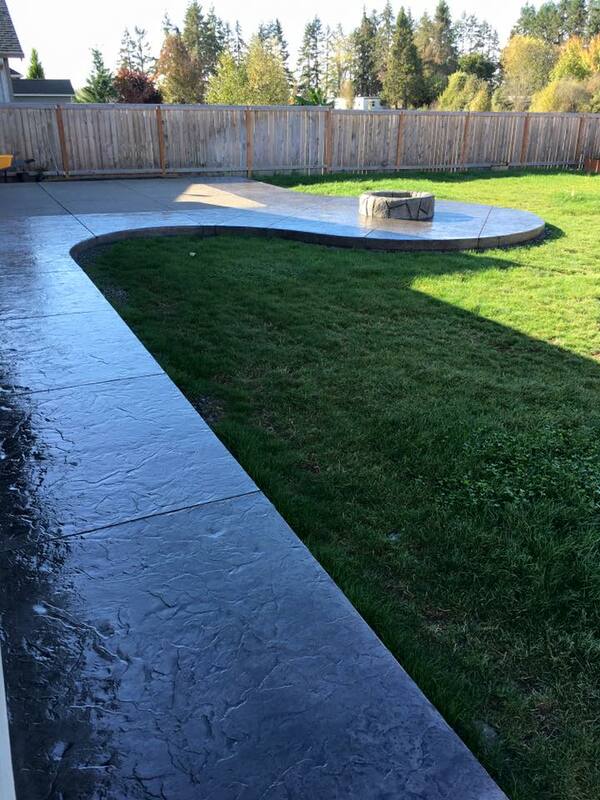 If you are interested in a quote or have questions please call 541-501-3386. 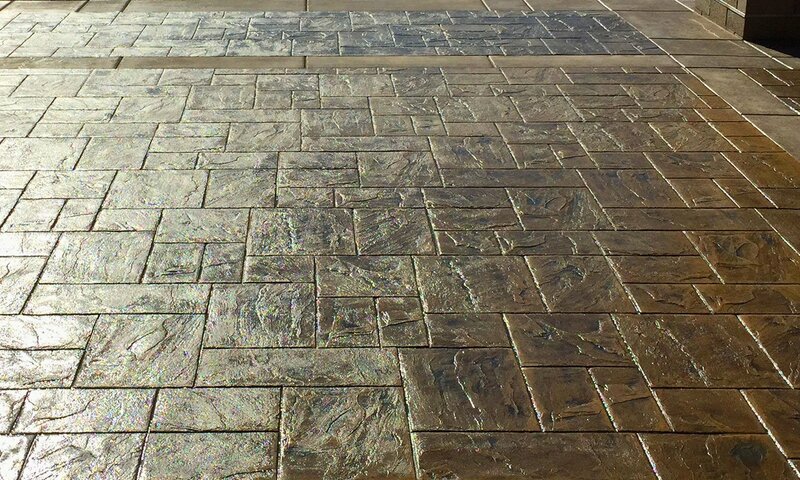 We are a Traditional and Decorative Custom Concrete Company! 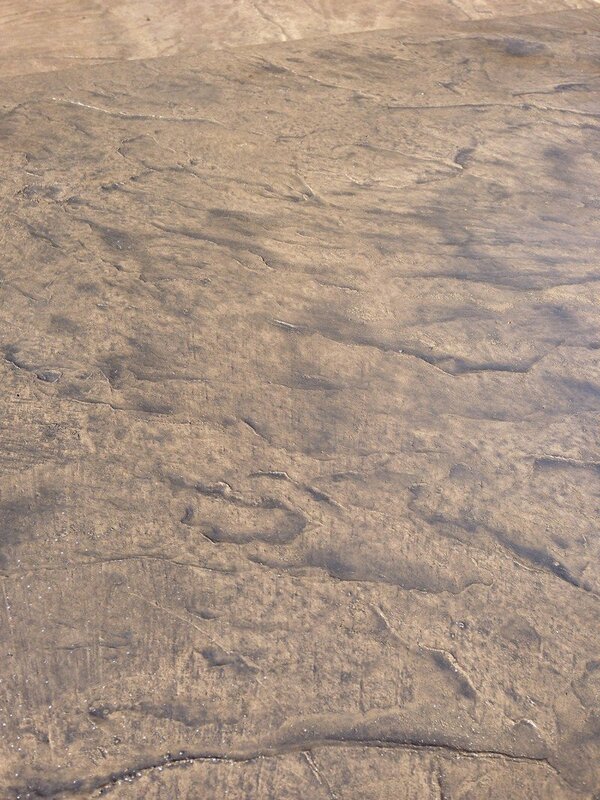 Decorative and traditional concrete can be used in almost any area of your home or business. 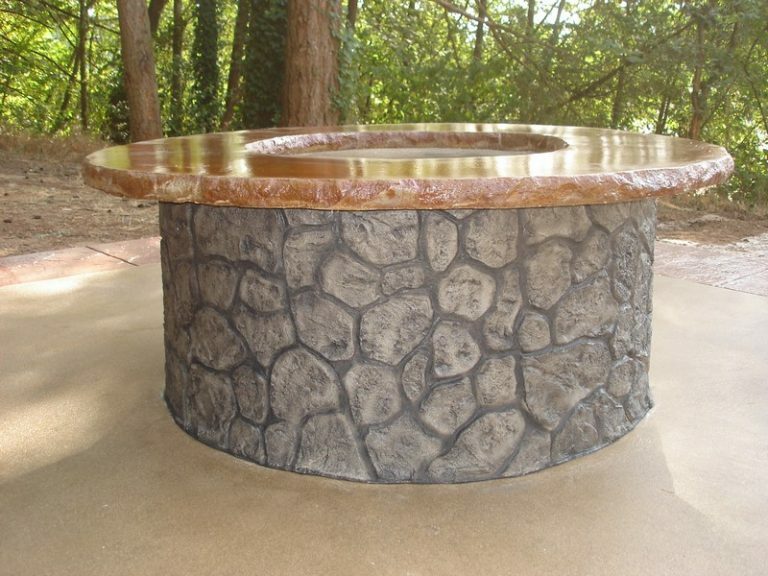 Briese Custom Concrete offers more than just customized designs. 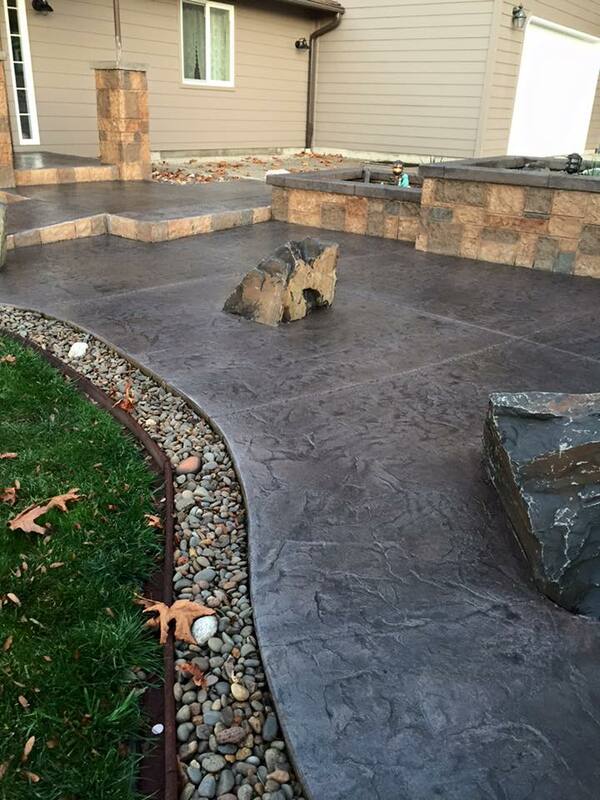 Our company developed a reputation of quality materials and with a continuing education we can give our customers the satisfaction they deserve. 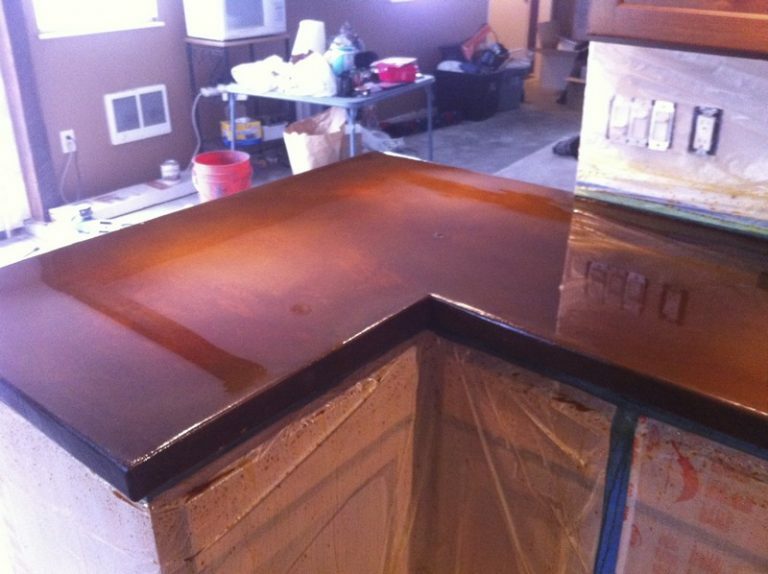 We are committed to providing quality workmanship and superior customer service combined with the best products. 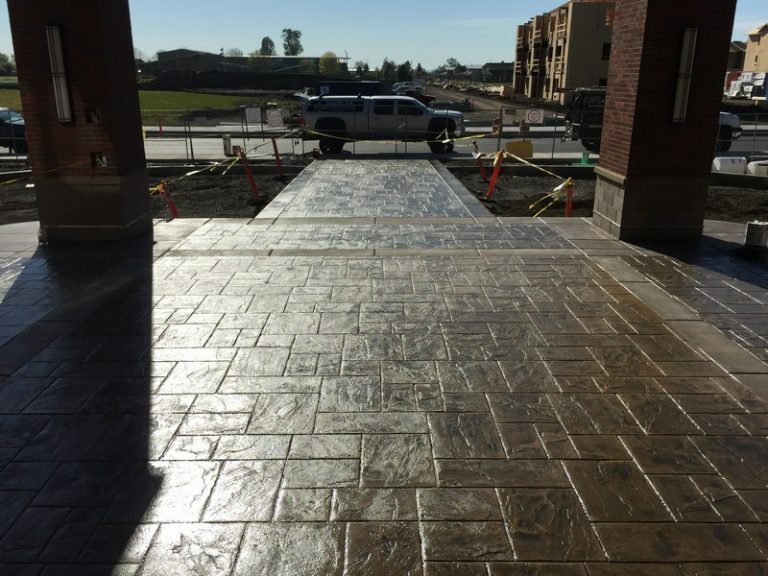 Briese Custom Concrete specializes in the design and installation of decorative concrete projects, as well as traditional concrete like broom, exposed aggregate and also garage and shop floors. 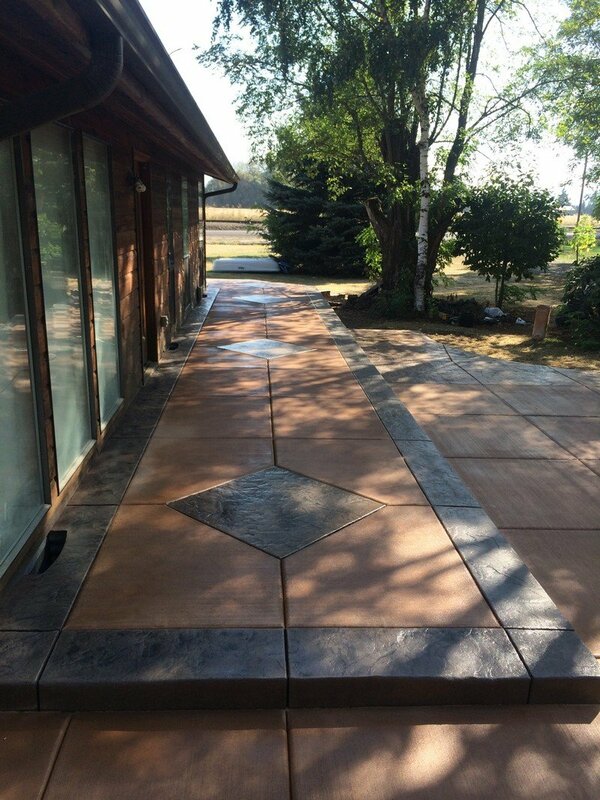 Our decorative and traditional concrete services can be attractive and affordable improvement to your property. 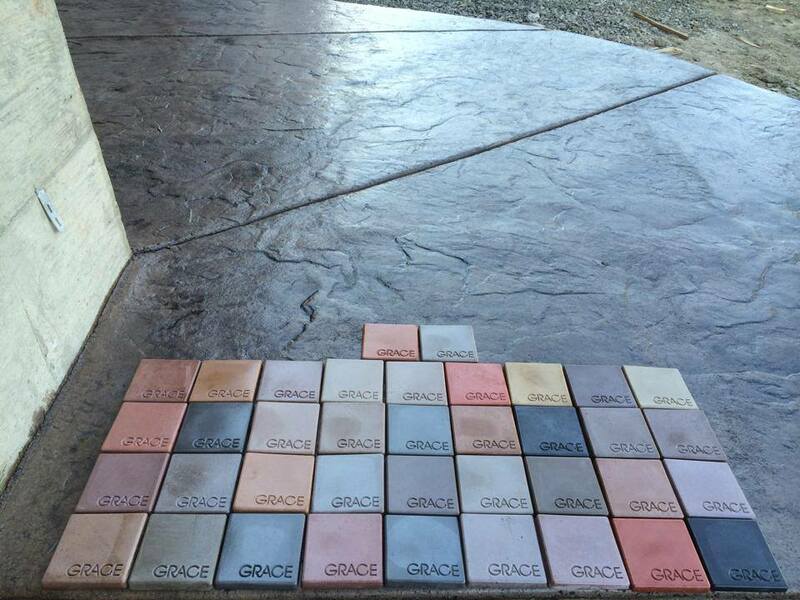 We provide results at affordable prices along with many designs and colors to suit your individuality.